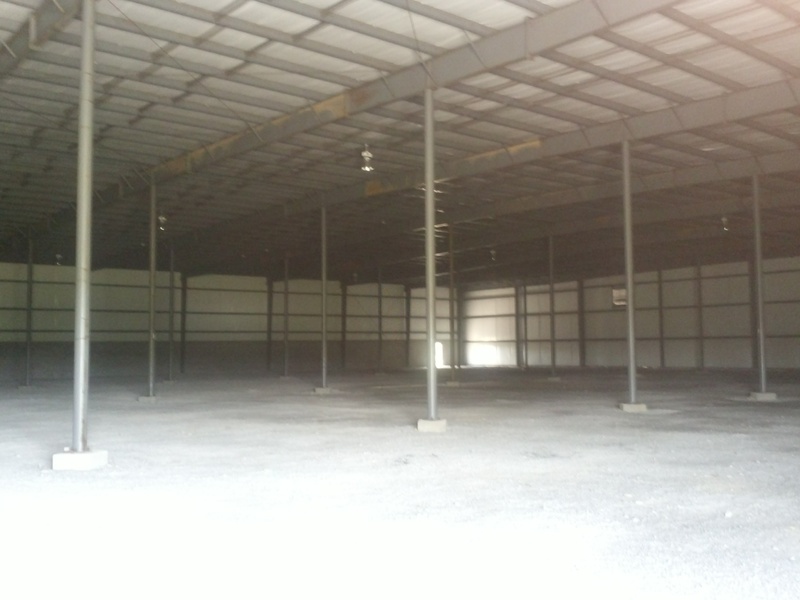 Facility can be finished to match tenants needs. 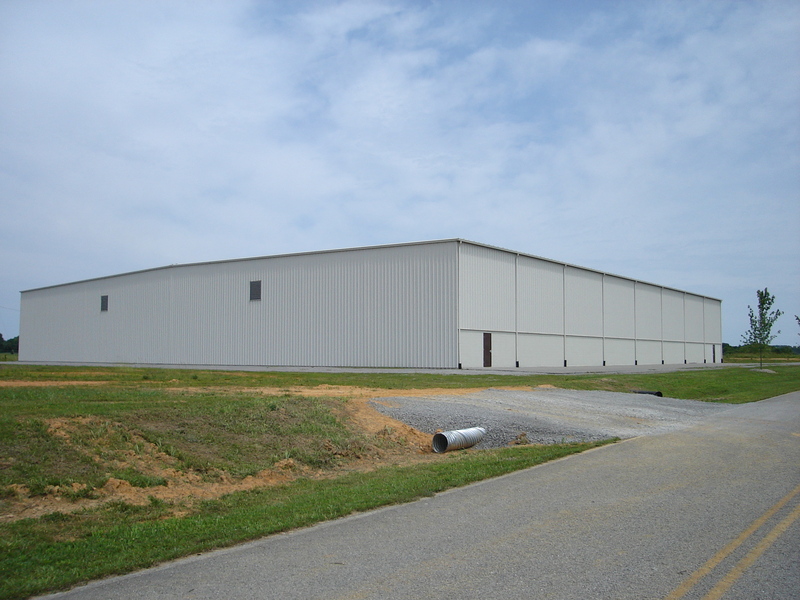 Knockout wall on south end of facility makes it possible to immediately double size, the pad is already prepared. 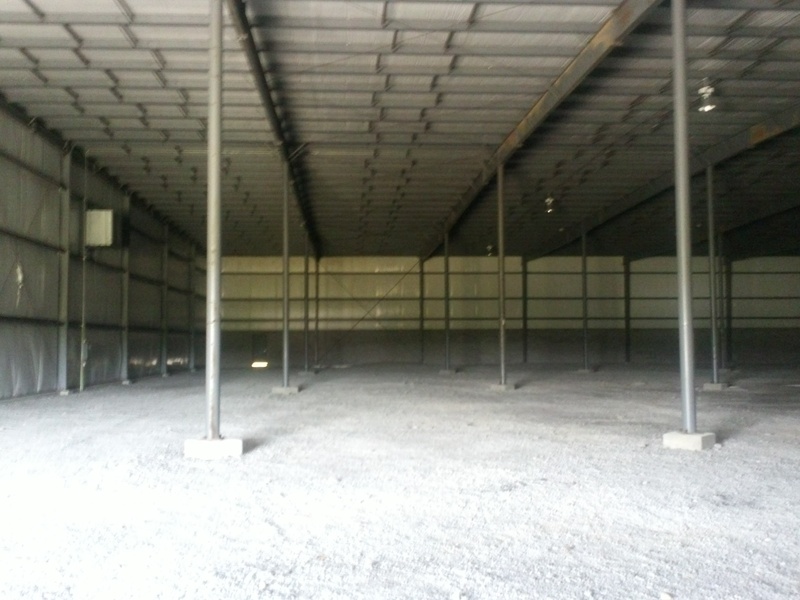 West wall prepared for the instilation of three loading docks. 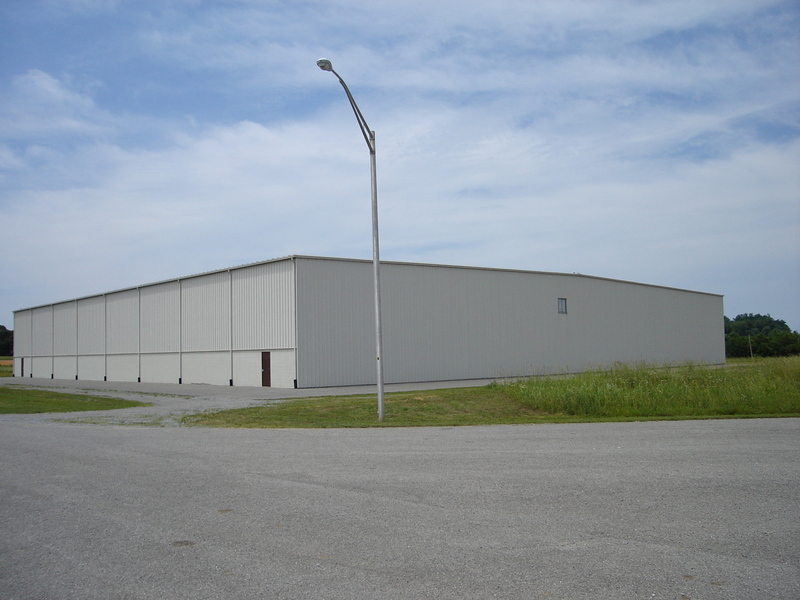 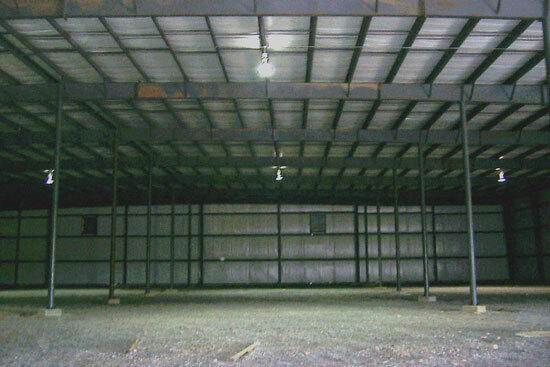 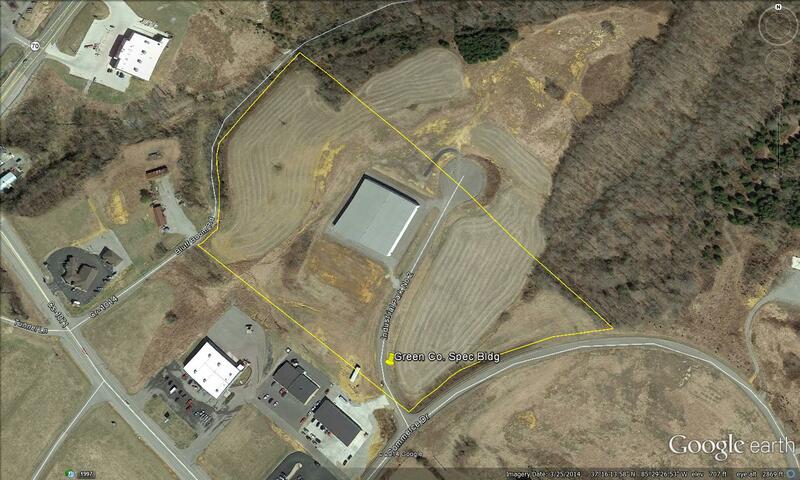 Lease possible and can be used as Warehouse/Distribution. 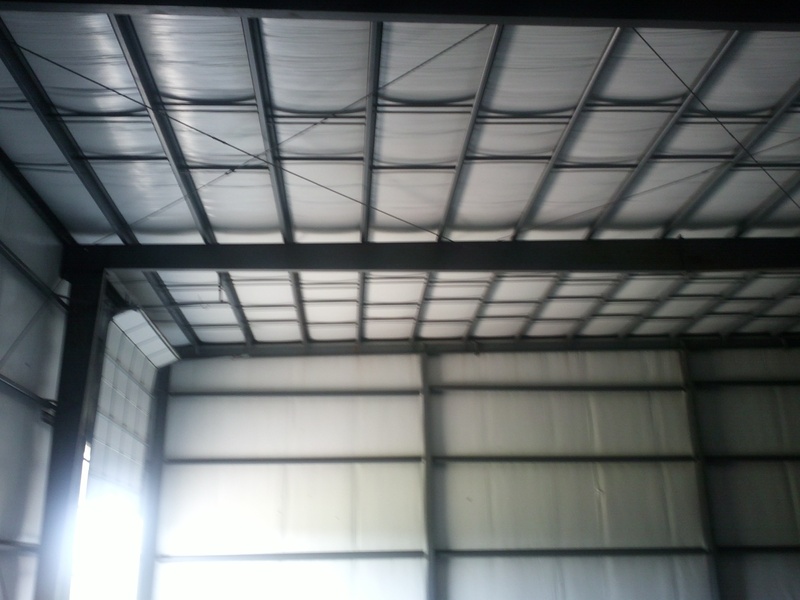 Outside truck docks prepped for 3.